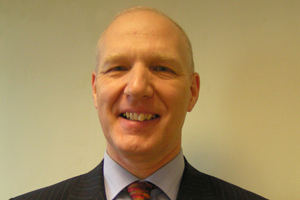 Welcome to Yorkshire has appointed David Friesner as South Yorkshire chief executive. Friesner was previously director of tourism at Leicestershire tourism body Leicester Shire Promotions. He has also worked for a number of properties including several Thistle hotels, Gleneagles and the Chester Grosvenor and Spa Hotel. Welcome to Yorkshire chief executive Gary Verity said: "Having spent almost 20 years in general management of quality four-star branded hotels, David knows what works from the ground up. In addition, he has worked extensively in destination marketing and strategic tourism development. This places him in a strong position for driving South Yorkshire forward as a major destination."